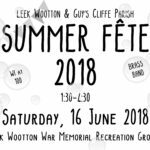 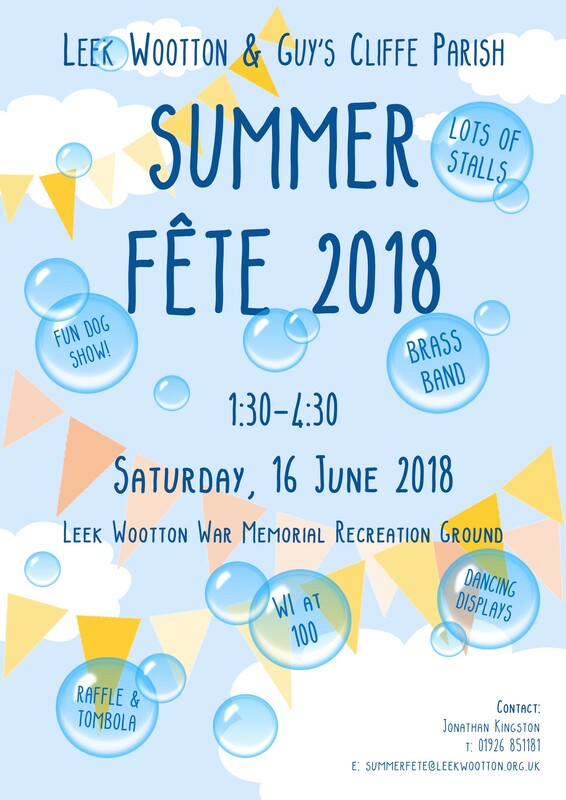 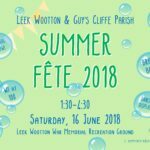 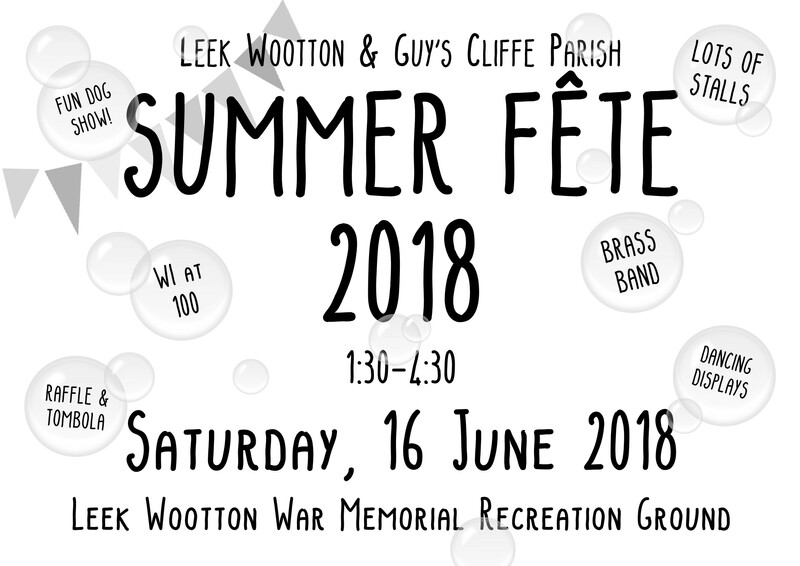 In 2016 All Saints’ Church Garden Fête came together with the Parish Council, Leek Wootton Sports Club and other community organisations on the War Memorial Recreation Ground in Leek Wootton, to hold HM The Queen’s 90th Birthday Celebrations. 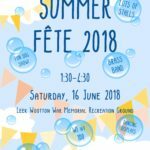 The day was a great success, with fancy dress, vintage cars, sports competitions and lots of stalls. 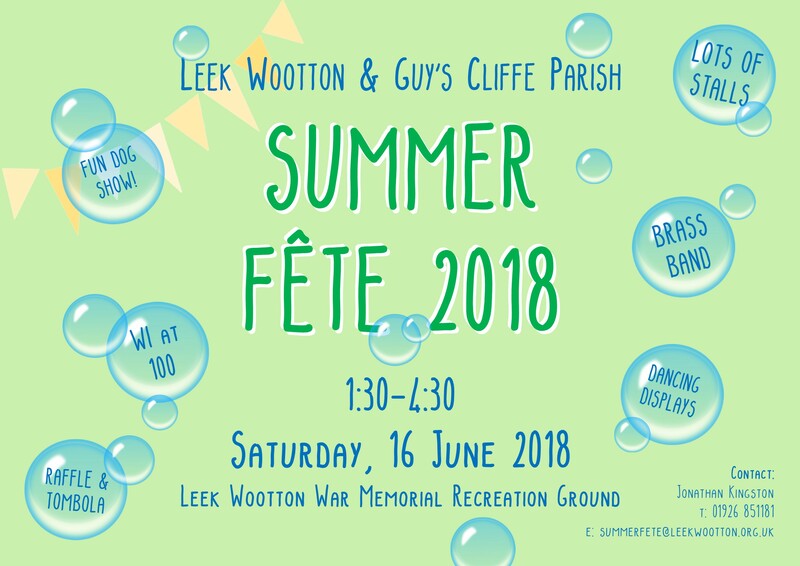 The communitydecided to hold another parish-wide Summer Fête in 2017, with a view to making it a regular event.